I was really skeptical about going Taiwan for many of my friends who are fans of Taiwan came back slightly disappointed with very very little shopping loots and their scenery pictures aren’t too appealing to me. Not that it’s bad photography but I am not really a scenery person, well it depends on the destination and what kind of scenery or attraction it is. 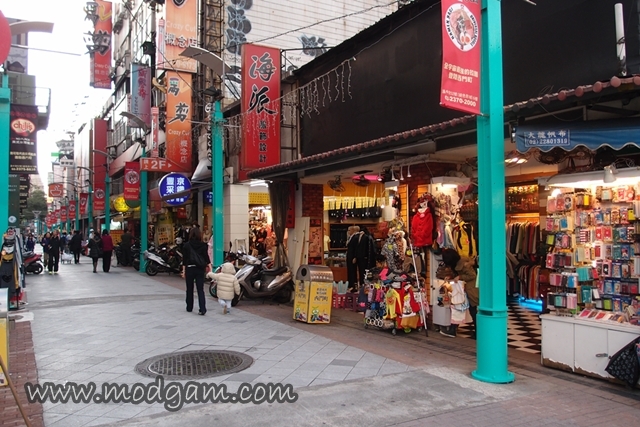 For my current feeling and restricted duration in Taiwan, I would love to just venture and dig for fun places to dine and seek unique shopping loots. We wanted to plan a day trip to Wu Lai for Bud heard a lot of good reviews about it and the hot springs and scenery looks nice too so I am more than happy to go with it. Due to certain unforeseen circumstances, we didn’t make it there but (I can’t believe I am saying this), yes I will want to maybe head back to Taiwan again and venture more. I will tell you more as I go along. I have been to Hong Kong for about 10 times now since 2005 and I am still loving Hong Kong! The eating, the shopping is mad crazy AWESOME but Taiwan is kinda exciting for me now cos though I didn’t manage to visit all the unique cafes I’ve found, I did manage to find some unqiue shopping loots! 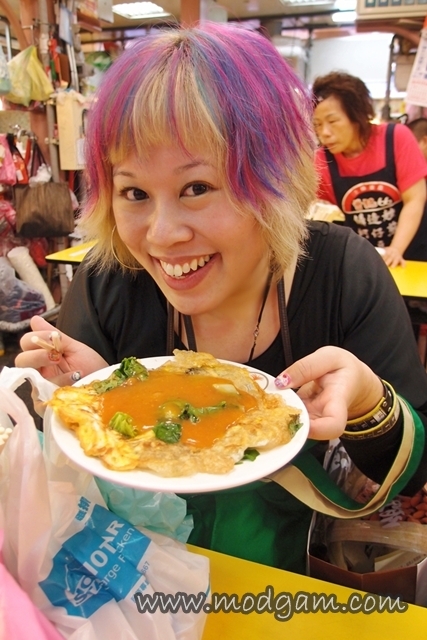 Maybe because we have a lot of Taiwan variety shows broadcasting here in Singapore, many of us have the misconception that shopping and eating are kind of everywhere! 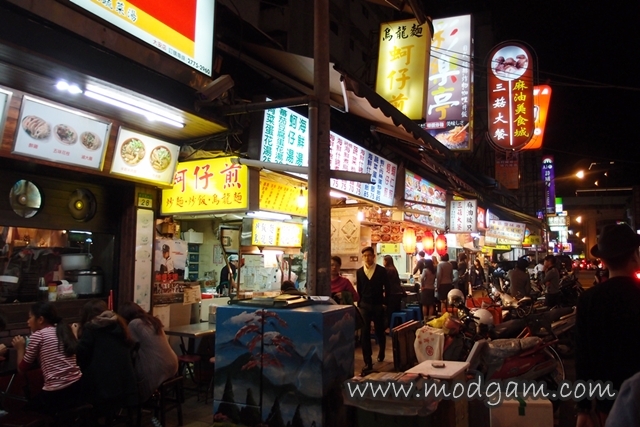 NOT THAT IT ISN’T but the popular and famous night markets are kind of the same after you been to 2 or 3 of them. Yes, it is still fun to shop and eat away but I was a little disappointed. It’s different from what I’ve seen on their variety shows and maybe I didn’t really know where to shop or cos my love for Hong Kong is too strong? I was googling for shopping in Taiwan and I read Sogo Malls and more Sogo malls in different locations and some bigger Japanese malls which are kinda similar to Singapore and I was wondering why. After visiting one of them, I was addicted. I love shopping in malls though I somehow always have this thinking that why go to a big mall when there are tons of unique local designers too that are located at some indie streets or so? I will prefer to support the local designers or like the more hip unique products kinda store. 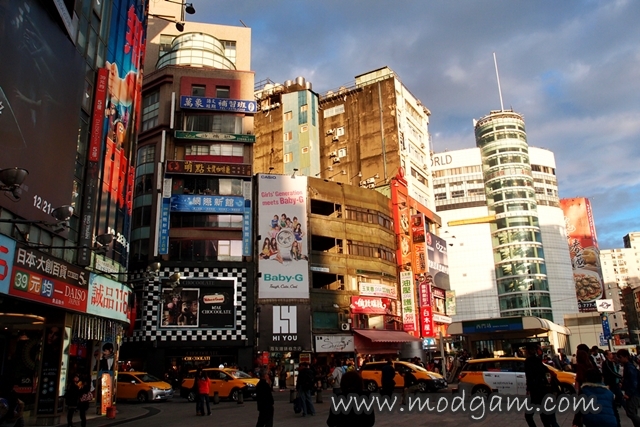 But in Taiwan, from what I see, the unique ones are mostly in the malls and some along the hippy indie streets. I still have a lot to learn and explore so I might be wrong. 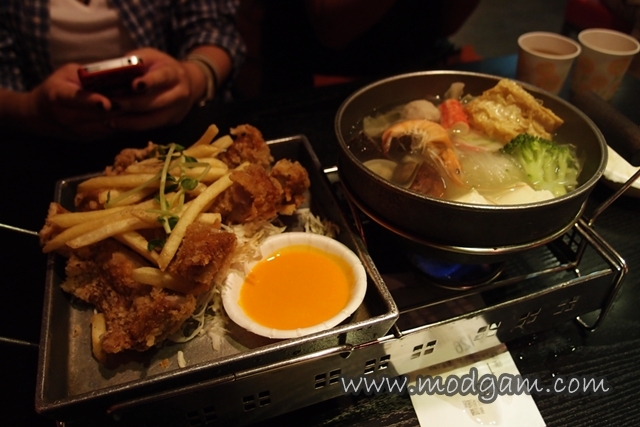 I am afterall sharing my humble thoughts from my virgin Taiwan trip. 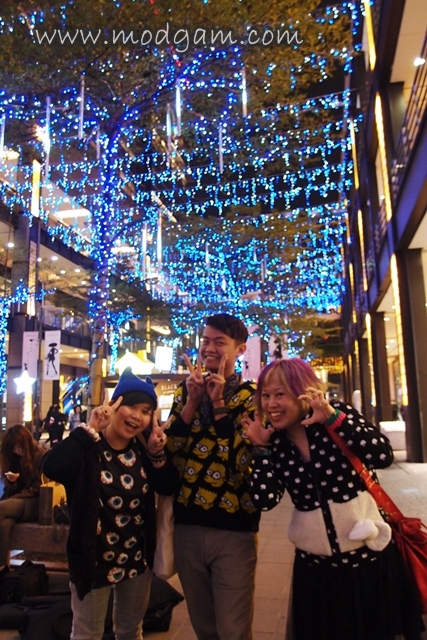 The one thing that I really LOVE about Taiwan is the people!!! 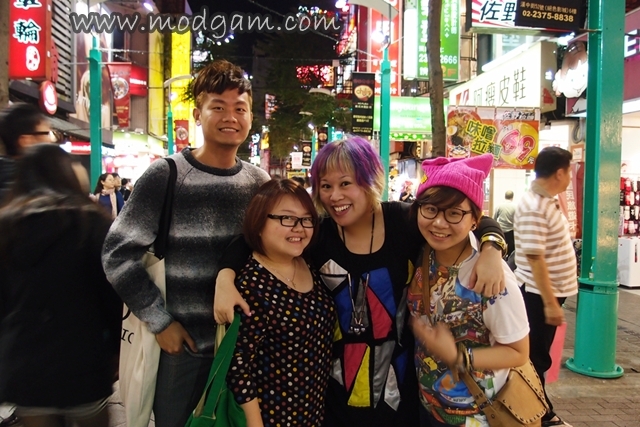 Taiwanese are so friendly it really does make your trip a lot more enjoyable. Even the heavily Hokkien-accent cab drivers will try to converse with you in Mandarin and share with you the local delicacy to try or where you can go for sceneries. Everyone is so warm it’s awesome! 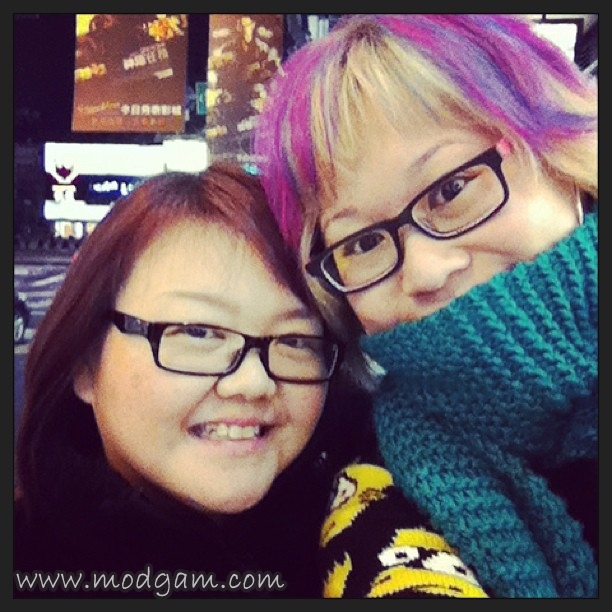 I enjoyed Taiwan and I would love to head back for more eating and shopping. It’s a pity I didn’t get to visit all the eating places I’ve planned before but now I have every reason to visit Taiwan again I guess. I am still figuring how to go about sharing the pictures with you here. Will maybe start with our hotel which is really clean, cheap and absolutely centralised and then to the eating, night markets, shopping and fun-finds? Awesome! 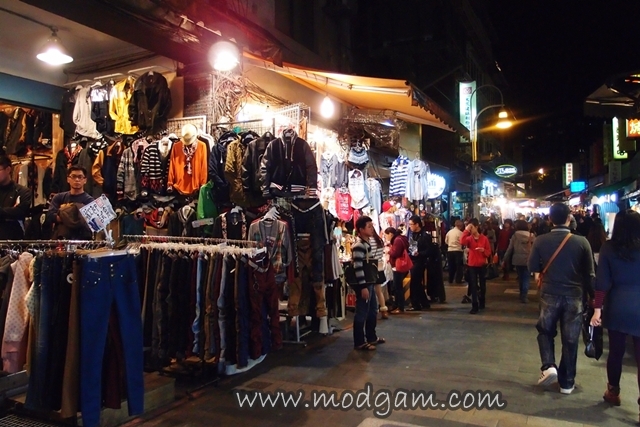 I like the look of the indie streets and wow the amount of food stalls is amazing – I like the idea of night markets though it’s a bit harder to see what you are buying lol. Did you get to see any of the cultural sights? I’ll be going to Taiwan this summer so I can’t wait for your posts! *excited* and of course I really enjoyed seeing your instagram photos also 🙂 the pics in this post aren’t appearing in my phone or browser though; can only see them when I open them individually in a new window ><"